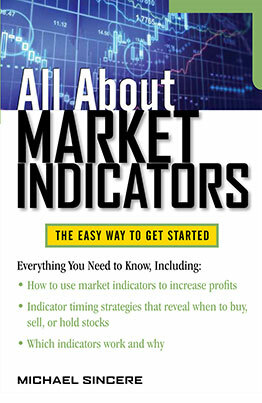 (A full list of the major indicators with signals can be found in my book, All About Market Indicators (McGraw-Hill).) 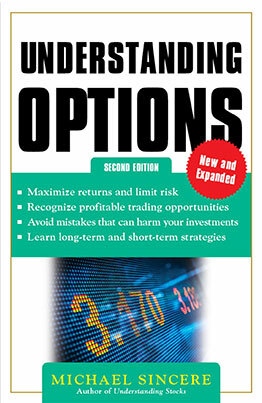 I’m also the author of the best-selling Understanding Options (McGraw-Hill), Understanding Stocks (McGraw-Hill), and Start Day Trading Now (Adams Media). Moving Averages: S&P 500 above the 50-day, 100-day and 200-day MA. Sell signal: MACD line (black line) crosses below zero line. MACD line crosses below 9-day (red or gray) signal line. Analysis: No major change in the indicators except the pros are getting more bullish and the retail investor still seems suspicious of this rally (AAII and II sentiment readings). Trend is still up and you follow the trend until it ends. The indicators say this bull market has some room to go. My Opinion: Wow! 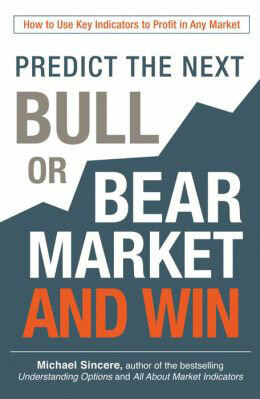 This bull market seems unstoppable, but all bull markets end, eventually replaced by a correction or a bear market. 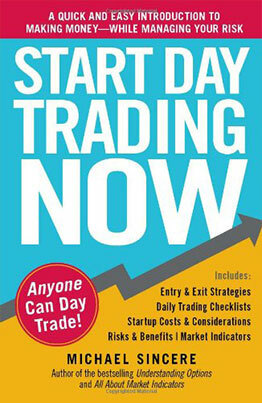 If you’re a beginner, stick with your long positions but be cautious. Everyone is looking for signs of a slowdown such as more than one day in a row of a strong down market; a strong opening but weak close; market indicators turning down; and leading stocks stop advancing. What I learned: Don’t blindly follow anyone (including me) but do what you think is right. So many people gave so many reasons why this market wouldn’t go up, and they were wrong. 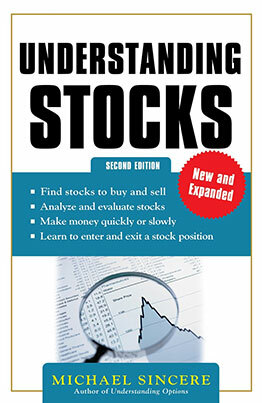 The lesson is to rely on market indicators, not on opinions. For years, some of my acquaintances angrily told me why the market “shouldn’t” go up, but the market still did. I’m thankful I discovered indicators or I’d still be relying on bad advice, wrong opinions, and logic. Guess what? The market isn’t always logical, which is why so many extremely smart people do poorly in the market. You want logic? Play chess. During this bull market, almost everything worked. For now, enjoy the ride while it lasts (but be on guard). I can’t wait to see what the market has in store for us this week. If it goes higher, it will flabbergast a lot of people.